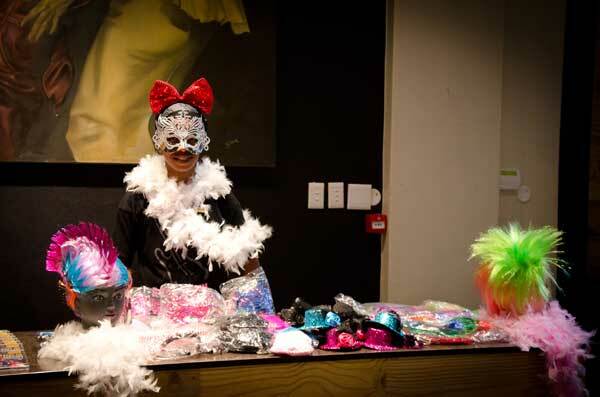 Contact one of our fundraising specialists, Erika Engelbrecht or Shirley Smit, to find out how you can make R20 000.00 profit on a full venue fundraiser package in 1 night or R10,000.00 profit for a half venue fundraiser package in 1 night at Cape Town Barnyard. 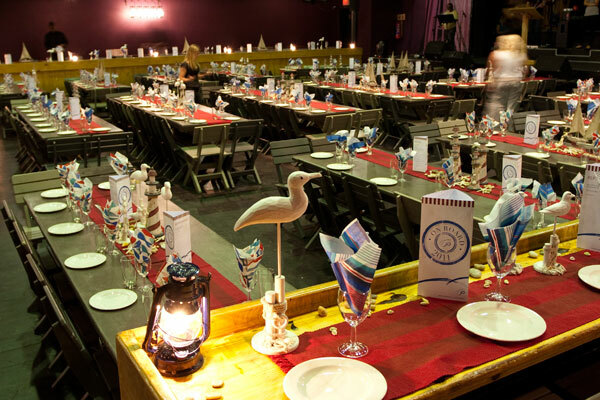 Auctions are also hugely successful means to raise funds, many of our fundraiser clients auction off paintings, wine and other items before the show or during interval. 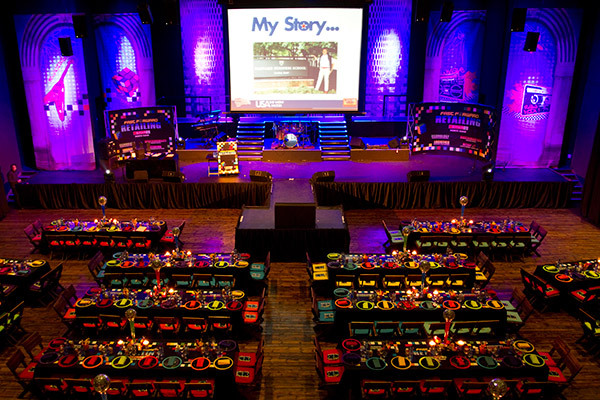 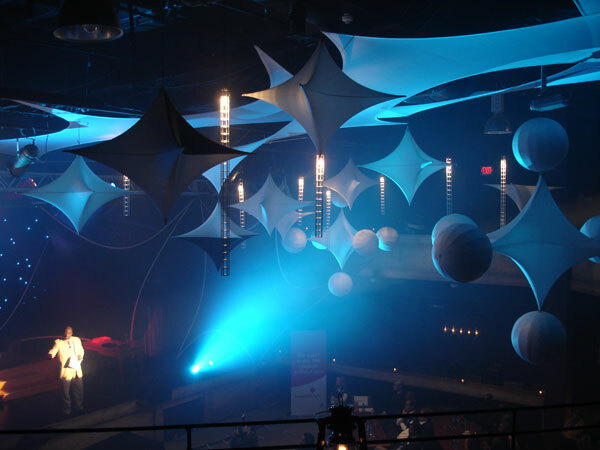 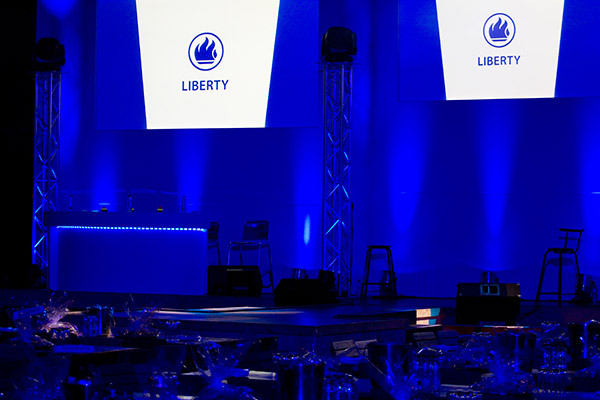 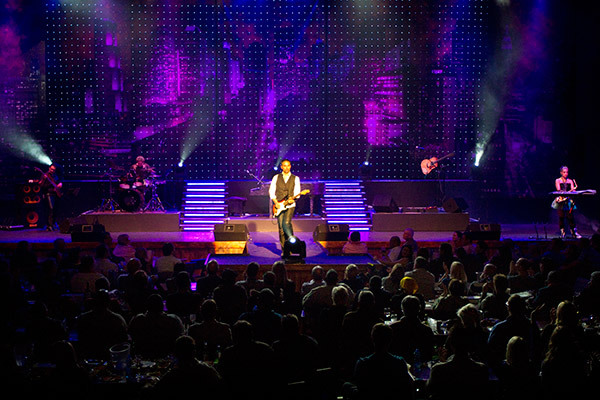 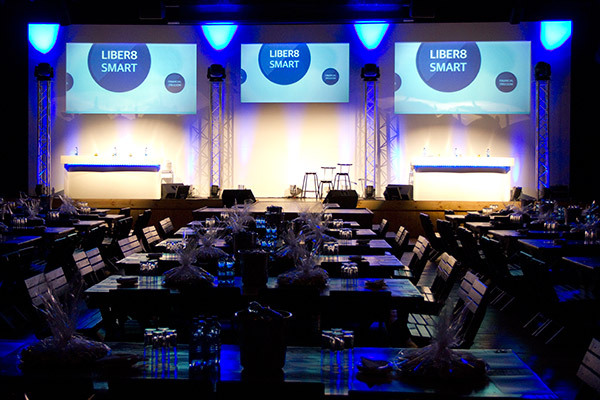 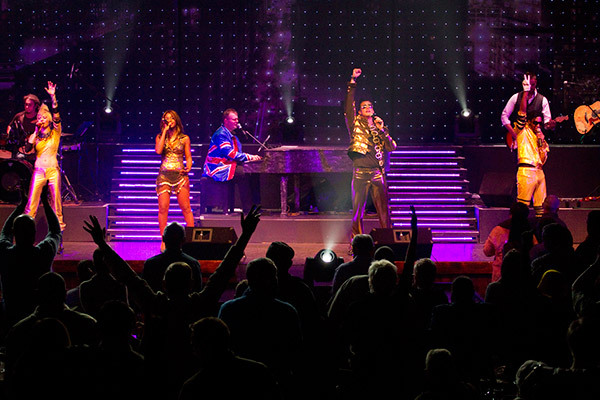 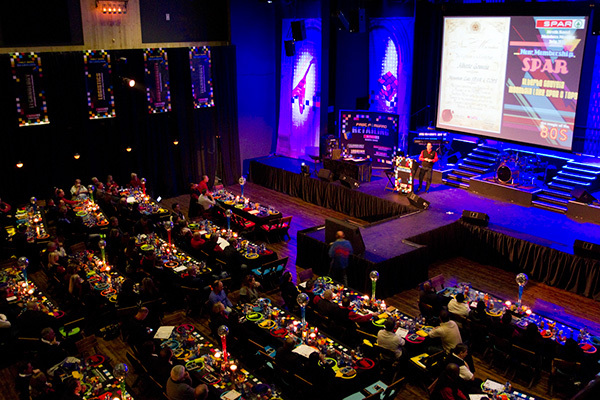 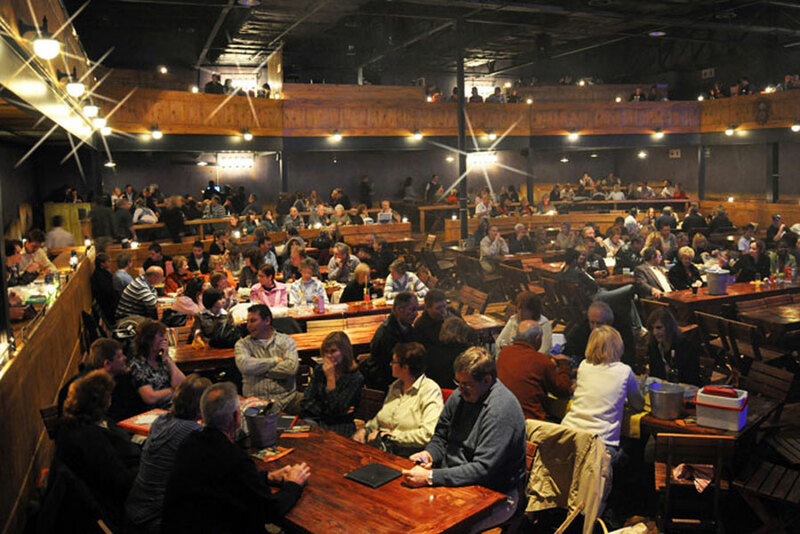 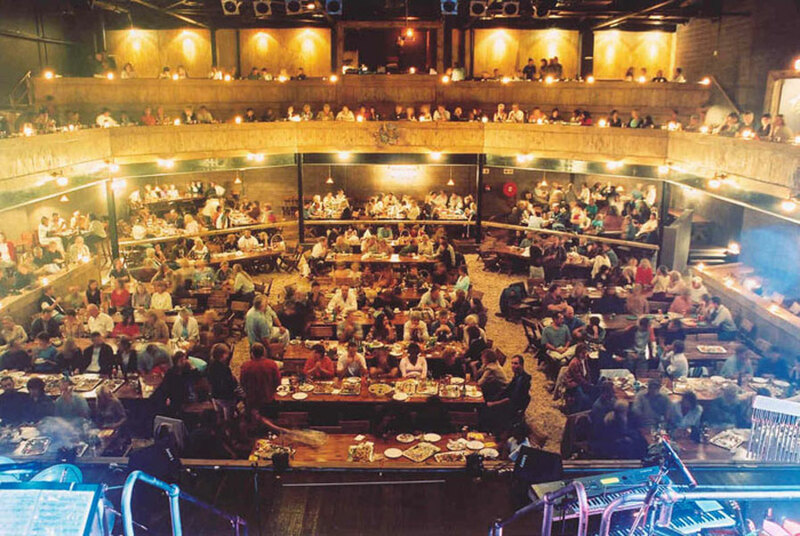 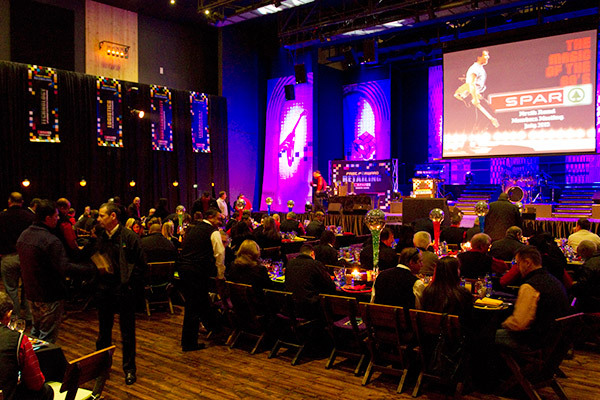 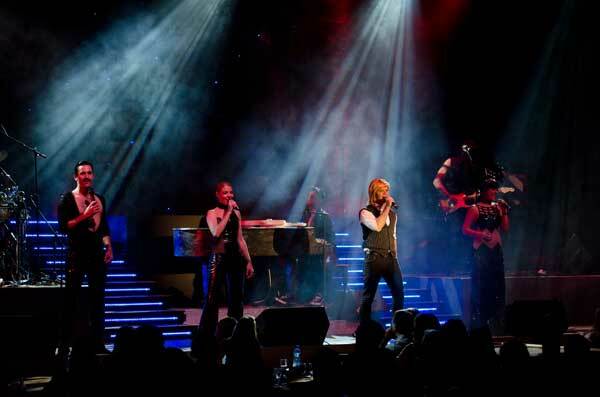 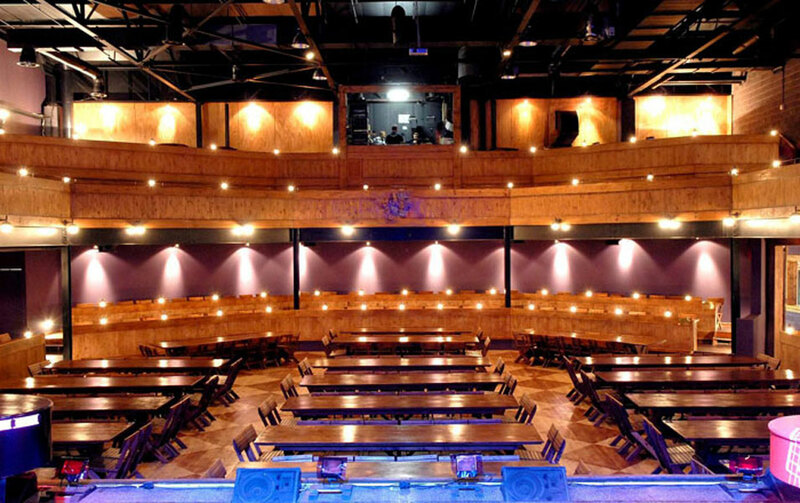 The Barnyard Theatre Cape Town has been the venue of choice for hundreds of corporate companies for everything and anything from staff parties, client entertaining, product launches to presentations and awards evenings. 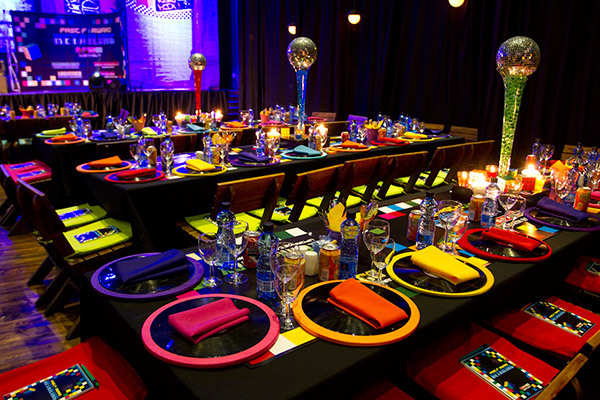 Please request a quotation for block bookings or full venue hire. 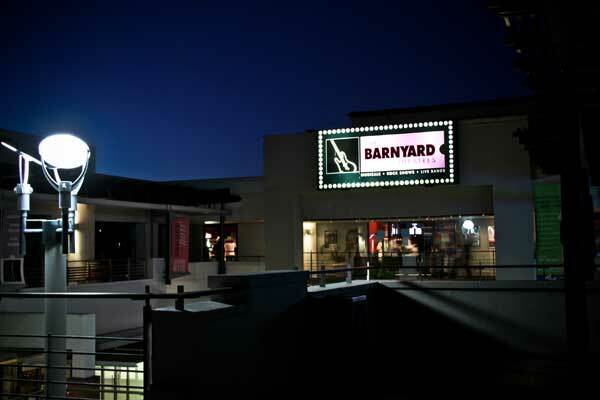 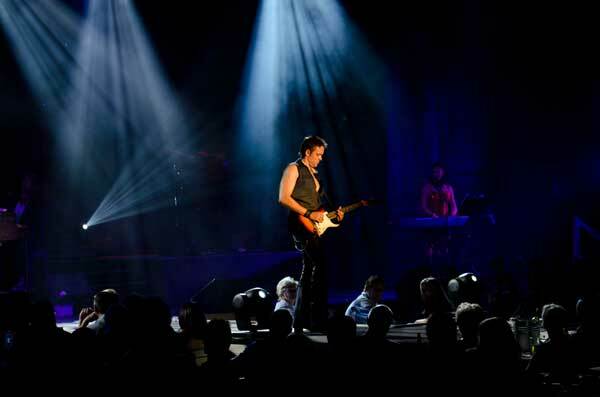 The Barnyard Theatre can be hired with or without a show. 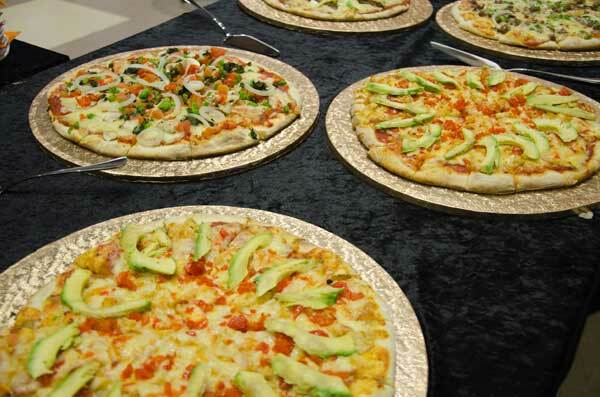 We have an in-house Pizza Deli. 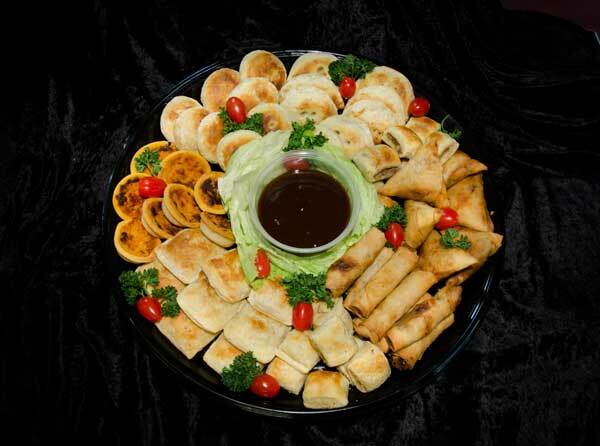 Click here to see our PIZZA MENU or click here to view our preferred caterers. 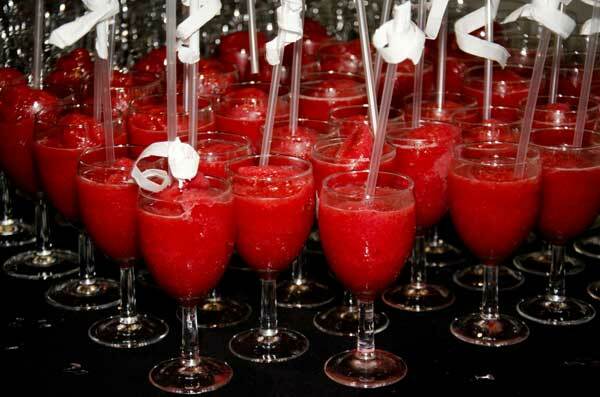 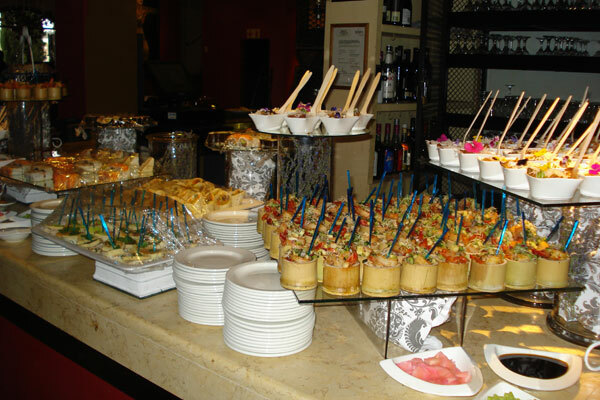 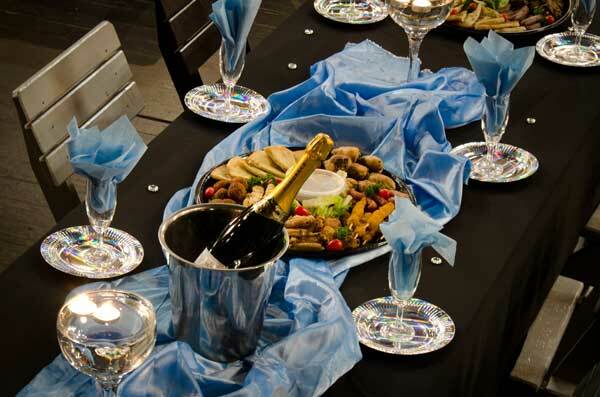 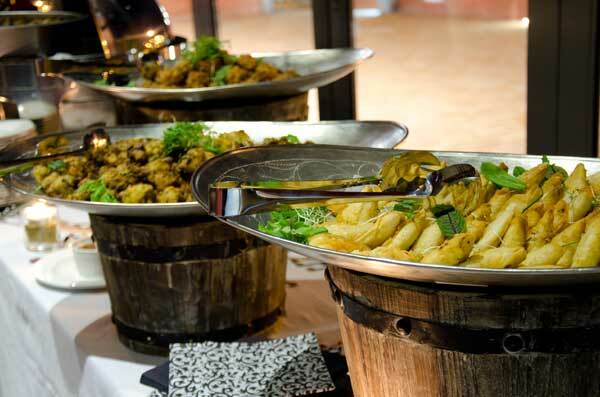 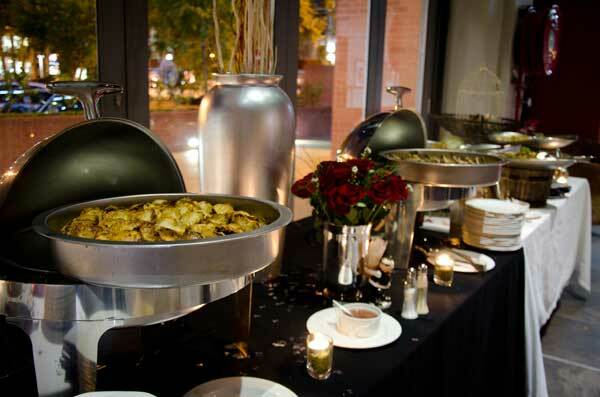 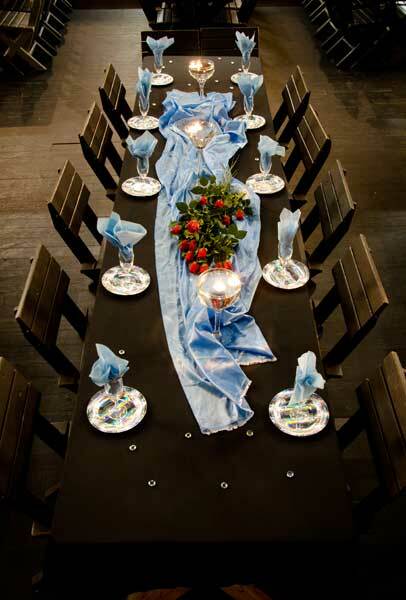 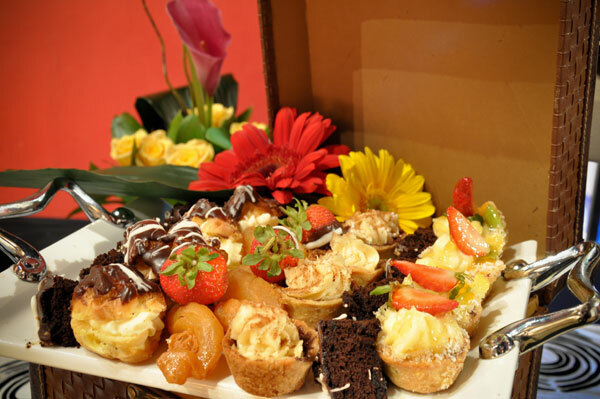 We are also able to accommodate buffet /food stations in and around the venue. 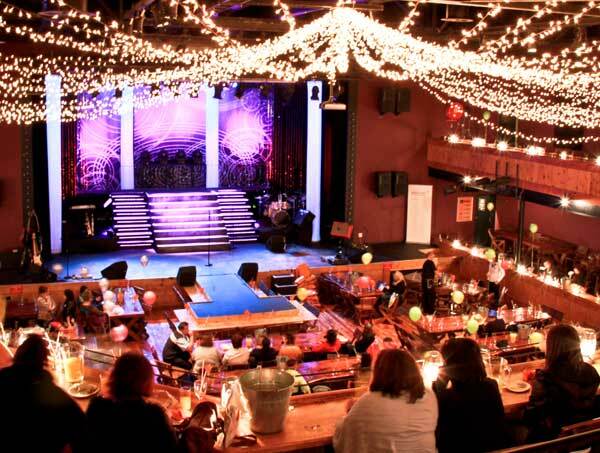 The Barnyard theatre can be hired as is for an old-world yet sophisticated environment or you can opt to decorate the theatre to any theme of your choice. 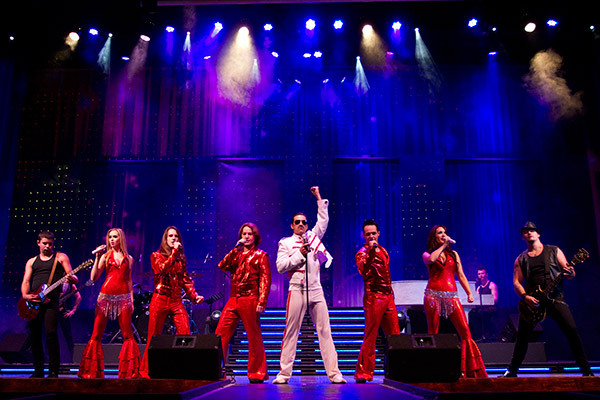 The theatre has on numerous occasions been transformed to suite everything from black tie events to exciting, fun era related themes such as the 60’s and 70’s.